Attractions may not be the most appropriate term to use to describe various activities in the Yucatan Peninsula however it is the one we felt best suited the application here. The Yucatan Peninsula is host to numerous interesting things to see and do and it all boils down to one single factor. Where you stay. Unless you move around, many attractions are a fair distance apart from each other. There are tons and tons of things to do in the Yucatan Peninsula. What you do will depend on where you stay and what you are interested in. 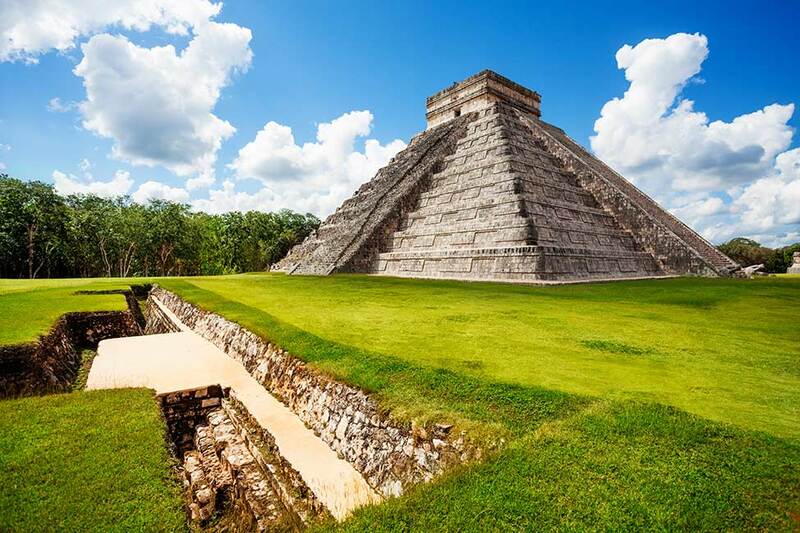 For example, if you are interested in Mayan culture you may want to start in Tulum and work your way south then inland staying near ruin sites and visiting them during the day and travelling at night. If you're traveling with children and simply want to relax on the beach and visit a few amazing places, then staying anywhere from Cancun to Tulum will provide you with many options. What you will find in this section and related pages in this site is all the latest attraction destinations and activities for the whole of the Yucatan Peninsula. Our listings are culled from actual visitations and experiences from most of the attractions listed here. 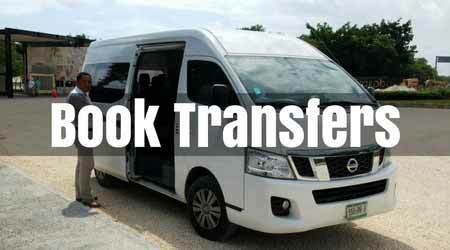 If you are travelling around visiting Maya ruin sites then it is advisable to have an itinerary preplanned which will help you with bus connecting and hotel reservations. The best thing to do is always try to purchase your bus ticket out of where you are going when you arrive and stick to a schedule that you have preplanned before you even get on the airplane. If you are planning on flying in alone, with a partner or family the best thing to do is read up on everything in this web site, then create a rough itinerary. Use day one as your arrival day and use this day to finalize your entire vacation itinerary. Once you land at Cancun airport you have access to numerous brochures, free travel magazines and vouchers regarding every activity from Cancun to Tulum. If you are arriving in Merida it is likewise with activities located in and around Merida to Campeche. Your resort/hotel will also have brochures and usually a good directory in the room. Current prices are listed in all hotel lobbies for tours. You have time to walk around and visit off site tour agencies and car rental agencies if you have not already booked your car. Another consideration is weather. If you know it may possibly rain the next day then plan that day as your "stay at the hotel/resort day" or "shopping day". Heat is also a factor so many people often try to include an aquatic attraction in their day's activities.